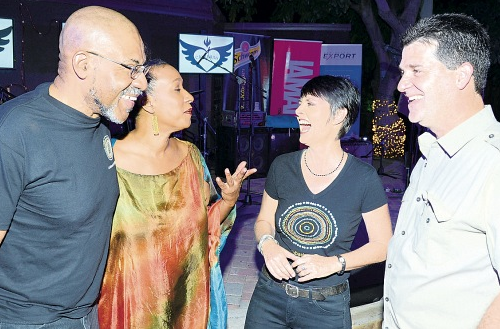 RENOWN Jamaican literary festival, Calabash 2014 had its three-day programme unveiled to a receptive crowd at Redbones Café in St Andrew on Thursday., Rory Daley reports for Jamaica’s Observer. 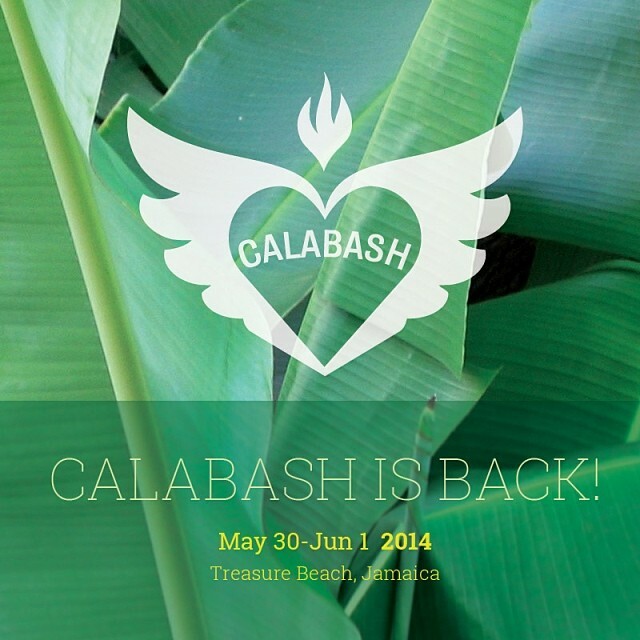 India’s Rahul Bhattacharya, American JaQuavis Coleman, Jamaica-born pop culture writer Christopher John Farley, acclaimed Antiguan author Jamaica Kincaid, Jamaica’s Beverly East, Major Jackson out of the United States, Ireland’s Paul Muldoon, and Karen Lord from Barbados are some of the confirmed artistes for ‘Calabash 2014’. Music will be handled by various bands throughout the weekend culminating in a tribute to Judy Mowatt by the Calabash Acoustic Ensemble, a quartet consisting of Wayne Armond, Ibo Cooper, Steve Golding, and Seretse Small.